And, if you’re looking for some accommodation inspiration during your trip, look no further than Afristay.com, one of South Africa’s largest accommodation booking portals. Book directly through Afristay.com’s awesome website – which allows for effortless online bookings – and enjoy a comfortable or luxurious stay in your pick of the Western Cape’s most beloved towns… Personally, I love Afristay’s booking options and also frequently turn to their blog for my local travel inspiration! The Route 62 is to South Africa what the famous Route 66 is to the USA, especially as it spans across two provinces, stretching from Cape Town right through to Port Elizabeth. What’s more, it allows you to experience the ultimate road trip, travelling through two of South Africa’s most enviously beautiful provinces. 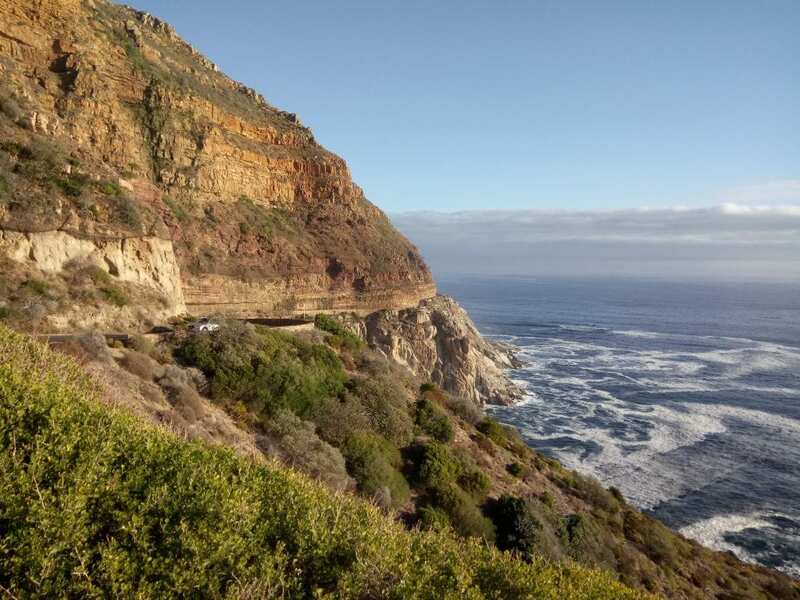 This tourist route takes road trippers through quaint farm towns, like Montagu and Barrydale, through stunning, famous wine valleys – such as Paarl, Wellington and Robertson – and onto gorgeous coastal escapes, like Cape St Francis Bay or Jeffrey’s Bay. Along the way, you can wine farm hop, explore the enthralling Cango Caves and simply enjoy the best that Cape hospitality and cultural warmth has to offer! My pick of Route 62 towns: Paarl, Wellington, Tulbagh, Ceres, Robertson, Montagu, Oudtshoorn, Jeffrey’s Bay and Port Elizabeth. 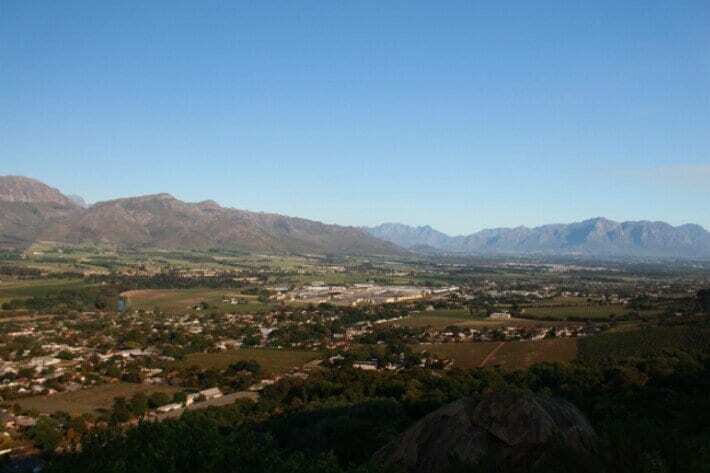 While the Western Cape is blessed with many wonderful Cape Wine Routes – taking you everywhere from Cape Agulhas to Walker Bay – some of my favourite focus areas are Durbanville Wine Valley, the Paarl and Wellington Wine Routes, as well as the ever-popular Stellenbosch and Franschhoek Wine Valleys – if only because they are all ideally close to where we live! But seriously, let’s be frank: every single one of these wine-loving regions offers something special and unique for travellers to enjoy… As award-winning wine estates, stunning restaurants and accommodation options, fun travel experiences and breath-taking hiking routes are all carefully worked into the mix. This means that there is something for every kind of traveller, both local and international, to sink in their travel teeth into – be they a wine-loving foodie, nature enthusiast, culture vulture or avid adrenaline junkie! 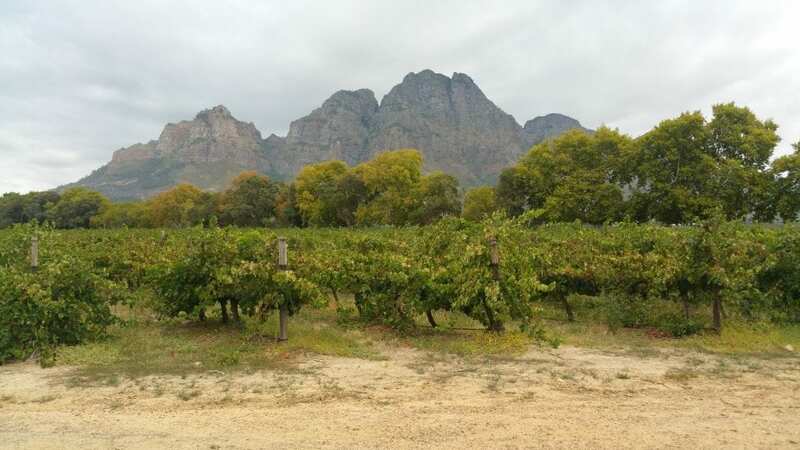 My pick of these Cape Wine Routes: Franschhoek Wine Tram, Spier Wine Farm, Dunstone Country Estate and Winery, Boschendal Wine Estate, Tea Under The Trees, Babylonstoren, Warwick Wine Estate, Welvanpas Hiking Trail, Canto Wines and the Taal Monument to name a few! Never mind the Western Cape, the West Coast is one of the most stunning regions you will find in all South Africa. Here, gorgeous little coastal towns, game farms, amazing wildlife experiences, natural wonders and more, come together beautifully. 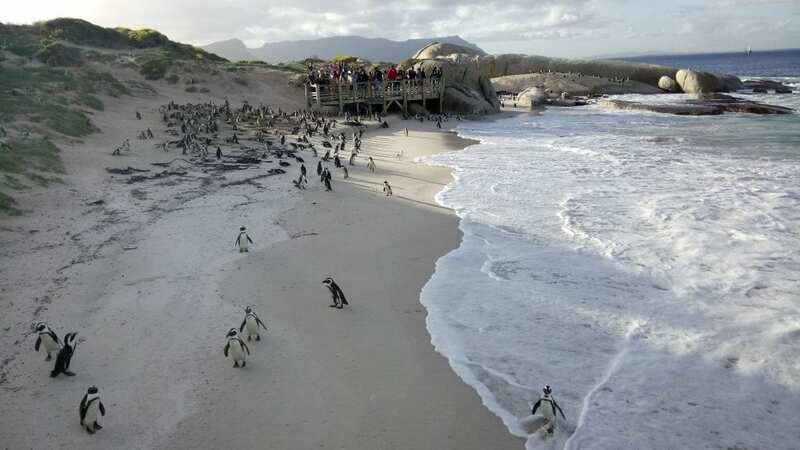 These awesome experiences are complemented by the chance to travel along a very special stretch of the Cape. Personally, the West Coast and Cederberg regions remain my top travel destinations in and around Cape Town, and we’ve returned there several times in the past four years alone… including thrice last year! We just can’t seem to stay away from this beautiful, unique part of the Western Cape. If you favour the sea, then seaside towns like Yzerfontein, Darling, Langebaan and Paternoster are made for you. 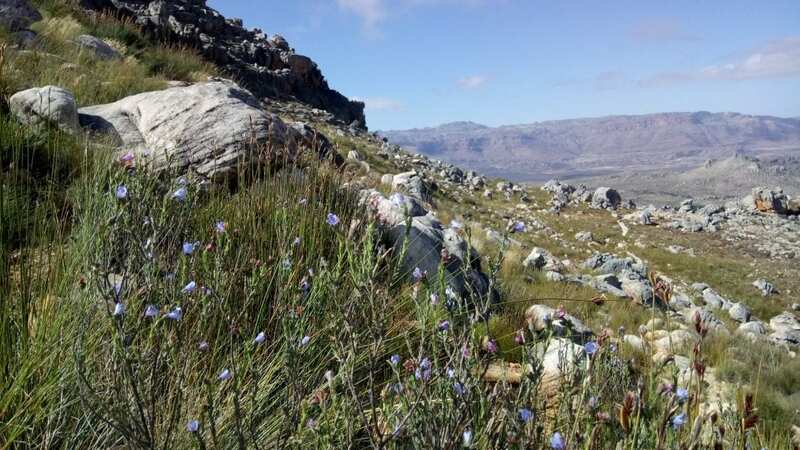 But, if you need to yield to nature’s magnetic pull, then head inland along the R364 and experience the amazing Cederberg Wilderness Area. This vast region is home to wonderful hikes, nature and wildlife, historic rock art to name only a few attractions. The West Coast (and Cederberg Mountains) offer intrepid travellers the very best in terms of road trips, Cape scenery, preserved history and natural highlights, like Kraalbaai or Stadsaal Caves… But let’s not forget the quaint Cape food, hospitality and wine farms it also offers! 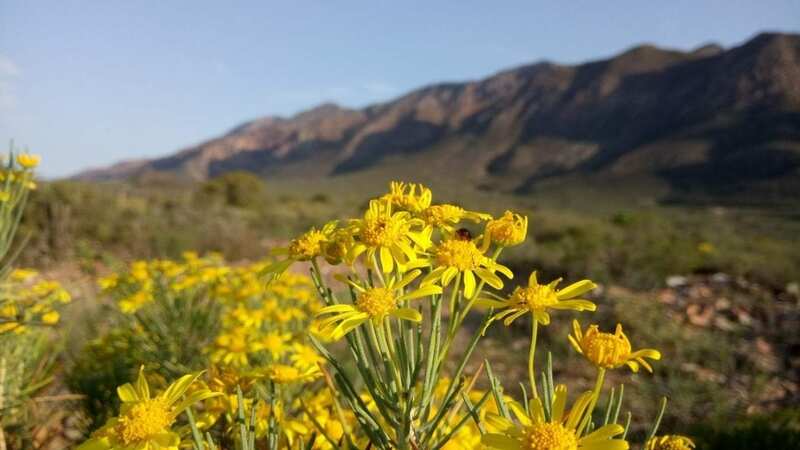 So, pack in your costume, hiking shoes and camera, and set off on your next great adventure to the Cape West Coast and Cederberg regions – I promise you won’t regret it! 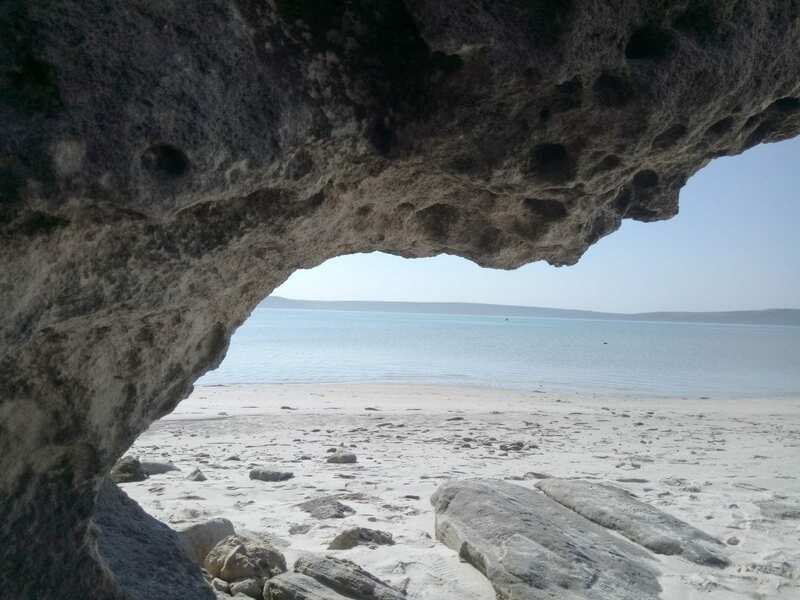 My pick of the Cape West Coast: Thali Thali Game Lodge, West Coast National Park, Yzerfontein, Cederberg Mountains, Langebaan, Stadsaal Caves and Black Eagle Brewing Company. Ah, Chappies… where do I even begin to describe you? Should I start with the fact that you have successfully and consistently captured the hearts of travellers from across the globe – despite your trying history? Or should I tell them how, every day, the setting sun sweeps down to gently kiss the ocean, as drivers, bikers and joggers blissfully make their way along your twists and turns? How people from far and wide stop to marvel at your sheer beauty and imposing setting? Maybe I’ll just start with how spectacular mountain scenery, crashing waves and memorable drives are the order of the day, nearly 365 days a year here… yeah, that seems like a good place to start. Travel friends, if you didn’t already know it, then let me assure you that Chapman’s Peak Drive is your paid ticket to all this and more. It’s also arguably one of the best drives you will find anywhere in the world… just in case you needed any more convincing! More importantly, Chappies helps to link the Mother City with another of its finest destinations: the Cape of Good Hope Nature Reserve and Cape Point… And, because it also offers access to popular places like Hout Bay, Kommetjie, Simon’s Town and Kalk Bay, this scenic coastal drive really is a must for anyone visiting Cape Town! My picks near Chapman’s Peak Drive: Hout Bay, Kommetjie, Cape Point, Cape of Good Hope Nature Reserve, Imhoff Farm, Silvermine Nature Reserve, Boulders Beach, Simon’s Town, Kalk Bay and more. 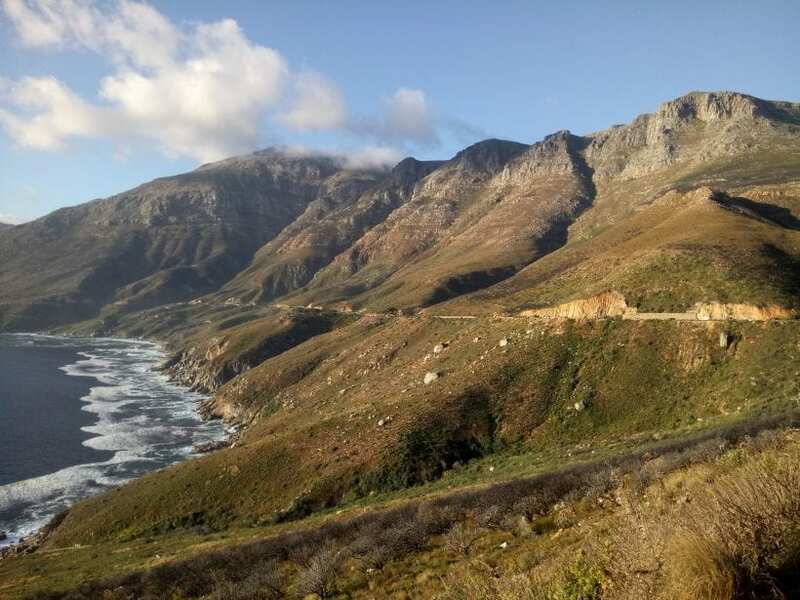 If you’re longing for the open road, wishing to amble down quiet country back roads or eager to see the best the Western Cape has to offer – then you will want to drive along one of these spectacular scenic drives! Note: This is a collaborative post between Tamlyn Amber Wanderlust and Afristay.com. All opinions, written content and opinions expressed herein are based on my own personal views.